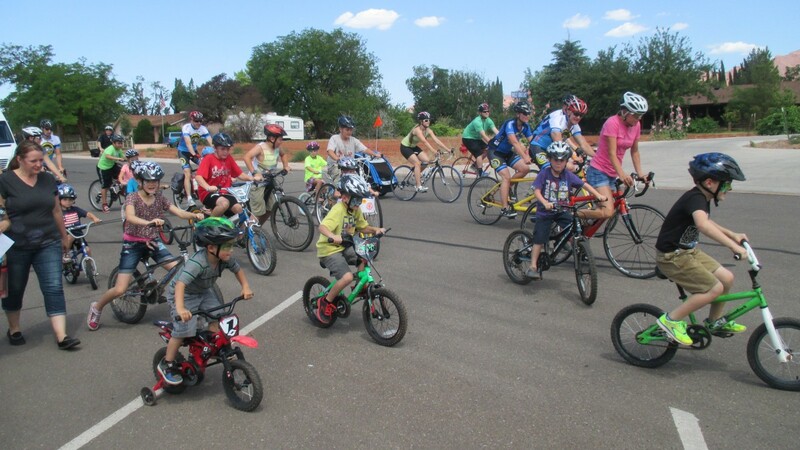 ST GEORGE – May is National Bike Month and Washington County is celebrating in style with bike friendly events, giveaways and the designation of Santa Clara, Washington City and Hurricane as road respect cities. 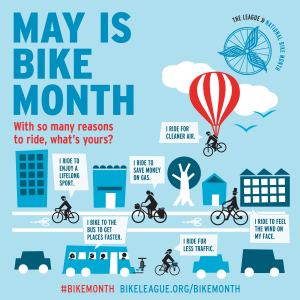 National Bike Month was established in 1956 by the American League of Bicyclists as an opportunity to showcase all the benefits of cycling and to encourage others to give biking a try. 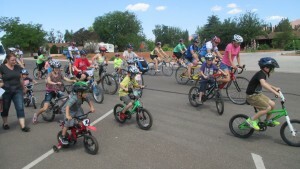 The month is celebrated in communities from coast to coast, according to a statement from the Southern Utah Bicycle Alliance. With groups such as the Southern Utah Bicycle Alliance and the recently appointed St. George Active Transportation Committee, Southern Utah is on track to becoming a safer, more bike friendly community. 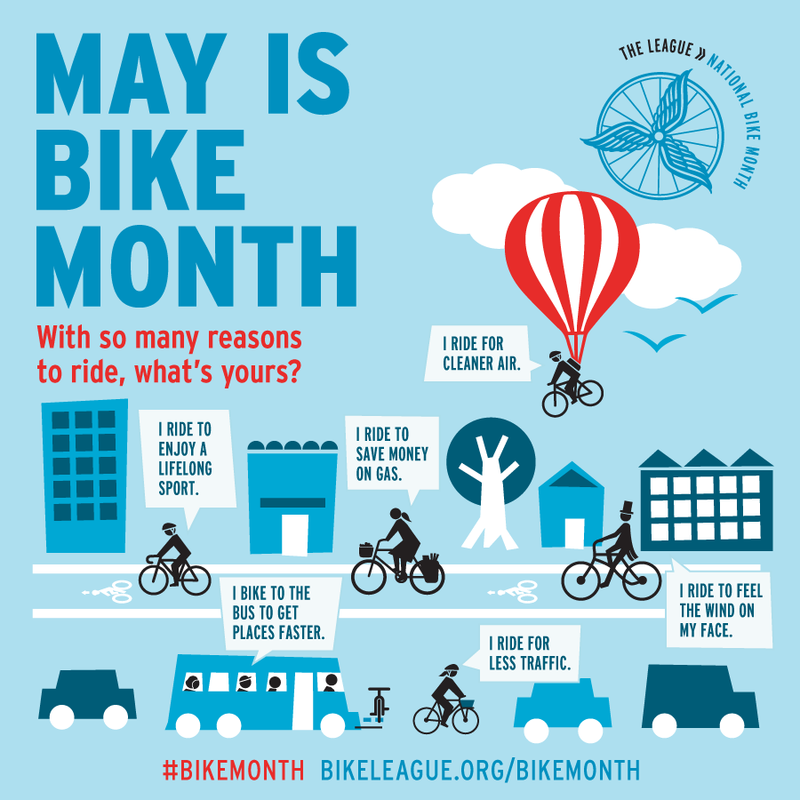 Throughout the county, government officials, schools, bike shops and bicycle enthusiasts are getting in on the bike month action with a slew of events to encourage people to get out and ride. Below is a guide of events, rides and giveaways to encourage citizens to get out on their bikes and ride. 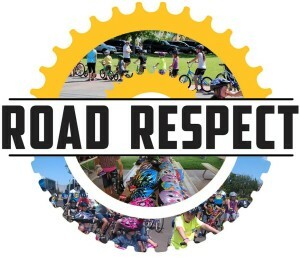 Three new communities will be receiving their “Road Respect Community” designations this month, and to celebrate, there will be family bike festivals, kids’ helmet giveaways, group rides with the state Road Respect team and much more. We have seen a veritable explosion of interest and support in bicycling and active transportation in general. This has come from the general public as well as government officials. To be a safe, healthy community we all need to share the same transportation infrastructure. It is in everyone’s best interest that motorists, bicyclists and pedestrians not only know and follow the rules of the road but are courteous and respectful to each other. This makes our communities more economical, healthy, convenient and environmentally sound places to live. Who doesn’t want that? Some Washington County elementary schools will be participating in Bike to School Day on Wednesday to encourage safe biking routes and children’s bike safety. Children from participating schools are encouraged to bike or walk to school. To learn more about Bike to School Day, click here. Contact your school to see if it is participating. May 11-15 is National Bike to Work Week. Participating cyclists can earn prizes by riding their bikes to work and posting photos of their rides on the City of St. George’s Facebook page. On Friday, May 15, from 7-9 a.m., the Southern Utah Bicycle Alliance is giving away free coffee, juice and doughnuts to cyclists who ride their bikes to the southwest corner of Main Street and St. George Boulevard during those hours. This event is open to all cyclists. Join St. George Mayor Jon Pike and members of the City Council on Monday, May 18, at 6 p.m. at the Crosby Family Confluence Park, 2099 S. Convention Center Drive in St. George, for a family bike ride and barbecue. This family friendly activity will include free hot dogs, swag bags and free bike helmets for those in need of a new one. The Sunset on the Square free outdoor movie series opens Friday, May 22, at St. George Town Square, 50 S. Main St. in St. George, with a showing of “Big Hero 6.” Ride your bike to this special event and receive discount coupons from local food vendors and free bike valet parking courtesy of the St. George Active Transportation Committee. Activities begin at 6 p.m. Cyclists are encouraged to come equipped with bike lights for riding home in the dark. Cyclists in Springdale are encouraged to join Springdale Mayor Stan Smith in participating in Bike to Work Week May 11-15. Additionally, cyclists riding to work on May 15, Bike to Work Day, will receive free Gatorade and a Clif Bar from Sol Foods Market. Bicycles Unlimited is giving away free water bottles to anyone who normally does not bike to work but will take the bike-to-work challenge every day during Bike to Work Week, May 11-15. Rapid Cycling. If you commute on a bike, take a photo and post it on Instagram or Facebook and tag it with #rapidcyclinggiveaway. On May 15, Rapid Cycling will randomly pick a winner to receive a Rapid Cycling gift certificate. Each photo with the hashtag counts as an entry; enter as many times as you want. Rapid Cycling ride to Veyo Pies. Meet at Rapid Cycling shop, 946 W. Sunset Blvd. in St. George, on Saturday, May 23, at 8:30 a.m. The ride leaves at 9 a.m. There will be three groups leaving the shop at the same time with three different routes, and all should arrive at about the same time: a fast group, a less-fast group and an even-less-fast group. RSVP on Facebook to let them know you are coming.